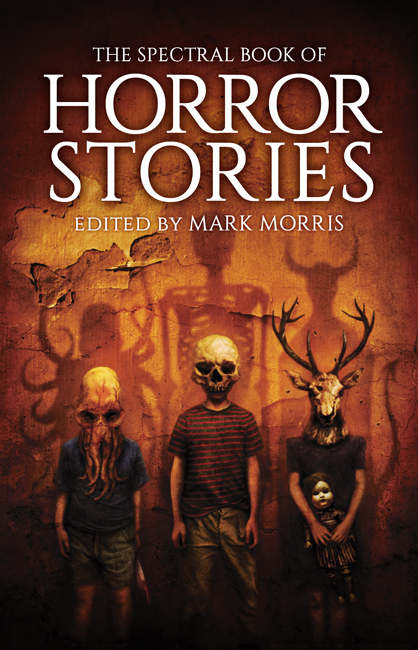 On this Monday morning, which is a Bank Holiday for us here in the UK, we present the final mini-interview of contributors to Spectral’s forthcoming The Spectral Book of Horror Stories, conducted by Angela Slatter. So, who’s the lucky person featured today? Well, it’s Simon Marshall-Jones, the erstwhile publisher/editor/El Presidente/Dictator for Life of Spectral itself. What does he have to say? Furthermore, will it make sense to anyone? To find out, go HERE. We’ll follow that up with a new review of the volume, by Anthony Watson and posted to his Dark Musings blog – that one can be accessed HERE. From tomorrow, both here and on the new website, we will be celebrating the life of JOEL LANE: BLACK COUNTRY PROPHET, the writer who sadly died last year at the far-too-young age of 50. Allen Ashley asked various writers and figures in the genre to choose their favourite stories of his and to write a brief introduction explaining why they chose that particular story, to be followed by the story itself. The first entry will be introduced by legendary editor/anthologiser Stephen Jones. Look out for it.